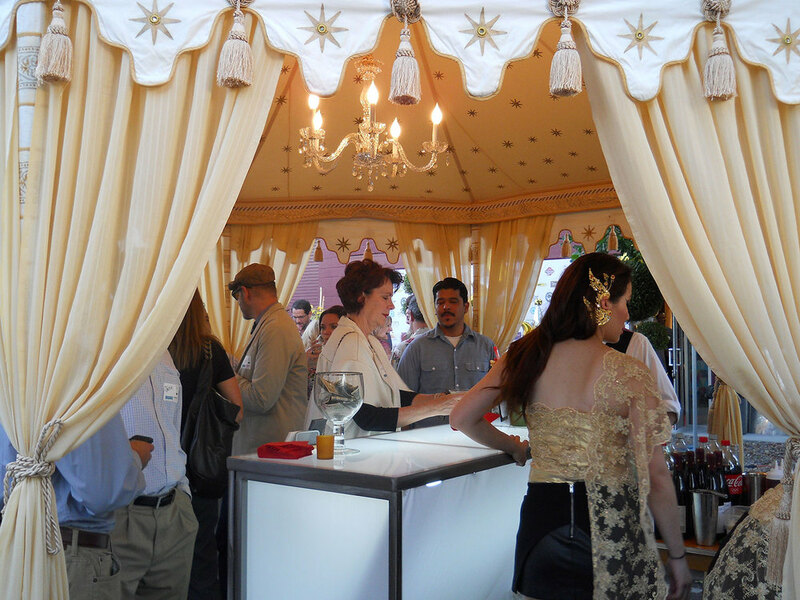 Impress your guests with a night amongst the stars with Old Hollywood themed tenting and décor for social parties of all types. When it comes to elegance and glamour, the Old Hollywood theme never fails to deliver. Reminiscent of the golden era of film, Old Hollywood embraces the lime light and creates an inviting yet exclusive space for celebration. Old Hollywood features strong influences from the ever-classy Black & White theme as well as the ivory & gold of our Simply Stunning theme. 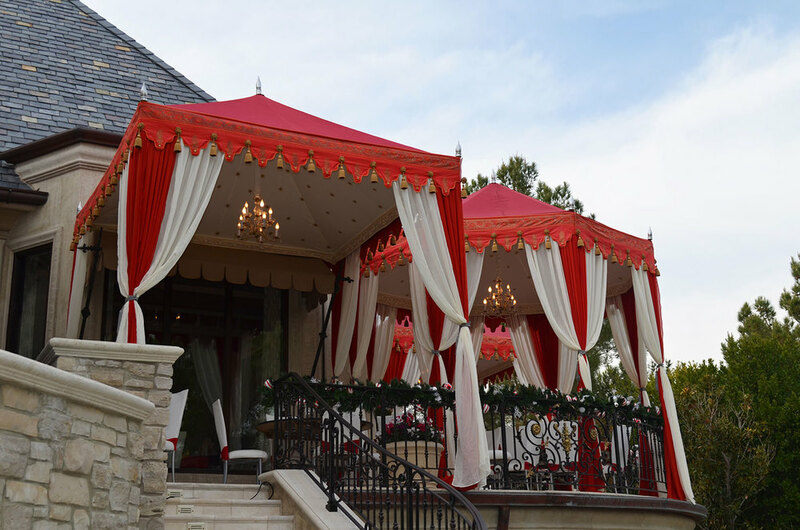 Frame your red carpet entrance with a Pergola or Pavilion, or create an Oscar-worthy party space underneath a Maharaja or Frame Tent Lining. 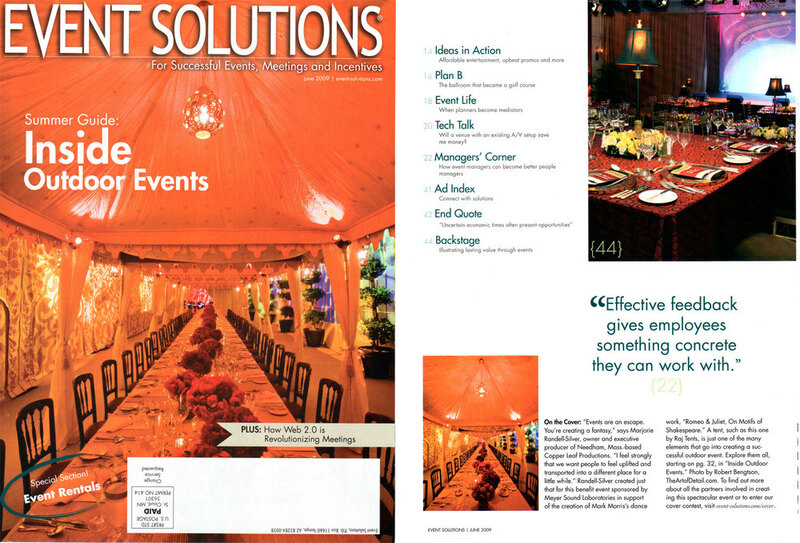 Pay homage to the iconic golden age of Hollywood with elegant decor that is subdued and elegant, or bold and dramatic! 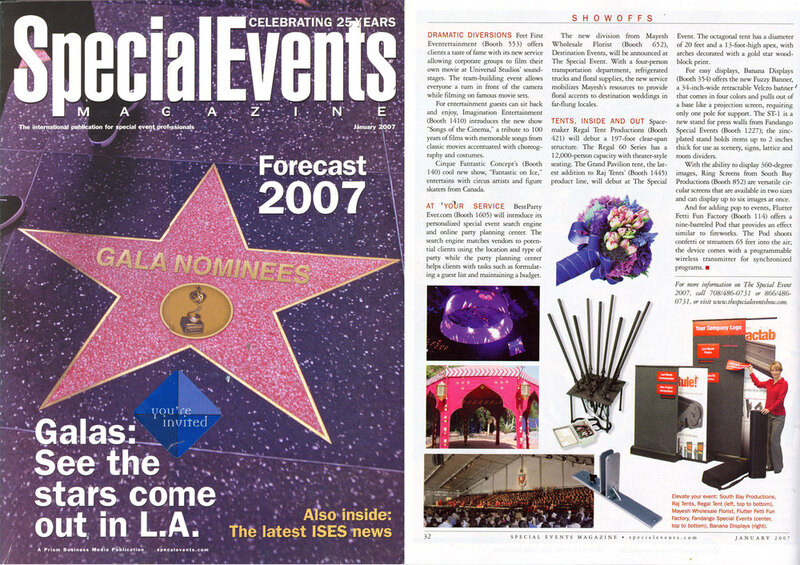 Perfect for corporate holiday parties & conventions, Old Hollywood is a unique theme which stands up well on the grand stage.